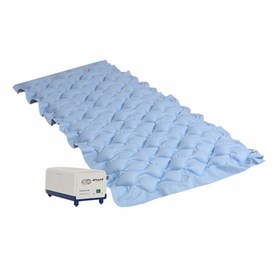 These air mattresses are the first line of defense in treating or preventing pressure sores. 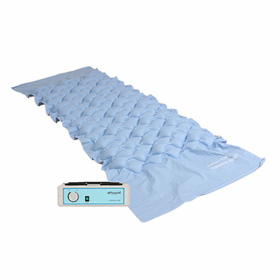 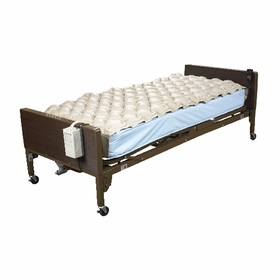 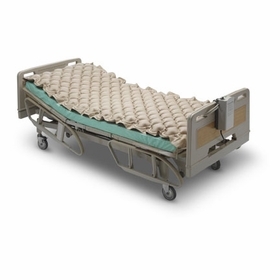 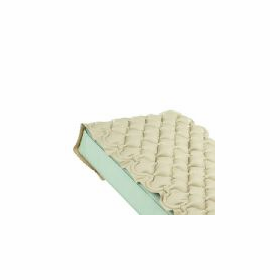 Alternating Pressure Pad (APP or �Bubble Pad�) systems are used to prevent stage 1 bedsores. 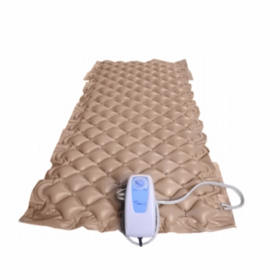 APP�s use 130 bubble cells that alternately inflate and deflate, available in fixed or variable pressure models. 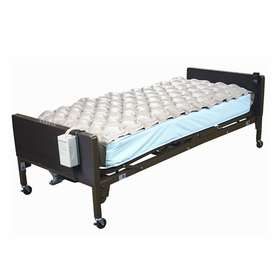 Fixed pressure models adjust the pressure setting to the same firmness each time, while variable pressure models can be adjusted to increase or decrease the mattress firmness according to patient comfort. 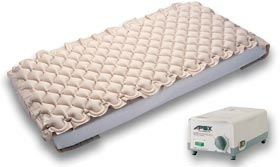 All APP systems include the mattress, pump, and 100% free shipping.